La Rou Hair Cosmetics L.T.D. 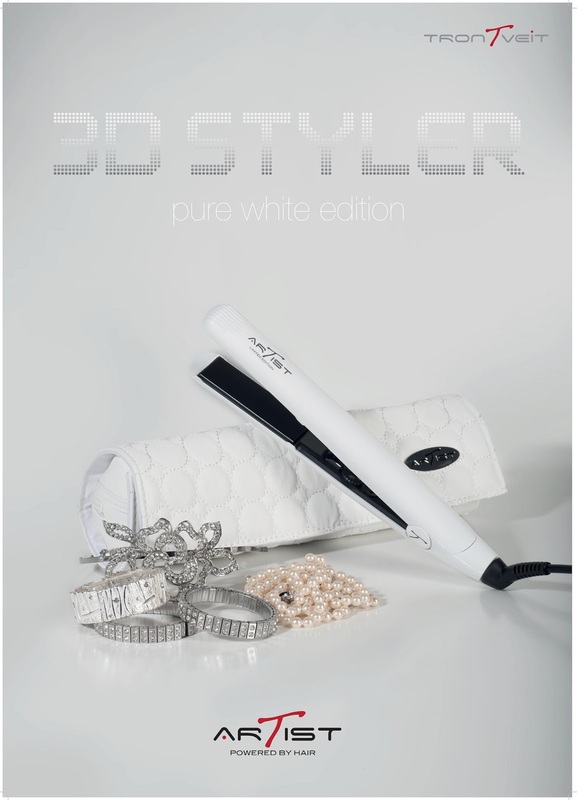 : ARTIST 3D STYLER “pure white edition” ΜΕ ΠΛΑΚΕΣ ΑΠΟ ΔΙΑΜΑΝΤΙ!!! ARTIST 3D STYLER “pure white edition” ΜΕ ΠΛΑΚΕΣ ΑΠΟ ΔΙΑΜΑΝΤΙ!!! ΝΕΑ ΕΚΔΟΣΗ ΑΠΟ ΤΟΝ ΙΑΝΟΥΑΡΙΟ ΜΕ ΠΛΑΚΕΣ ΑΠΟ ΔΙΑΜΑΝΤΙ!! !